With its soft curves and sharp lines the Matrix collection is perfect for that designer look. This wall hung pan is designed to be used with a concealed/enclosed cistern (sold separately). 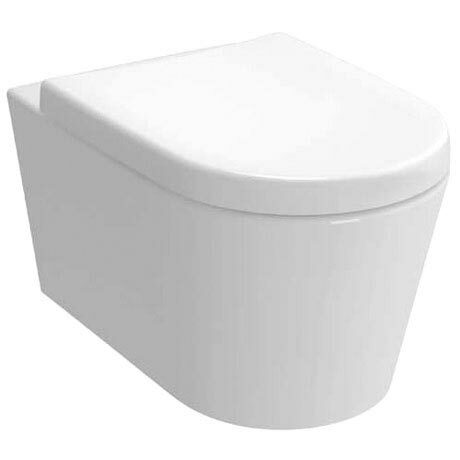 Available with a standard or soft close seat this stylish contemporary toilet will create that modern neat finish.